Sail up the Nile. Worship in Rome. Stroll the boulevards of Paris. 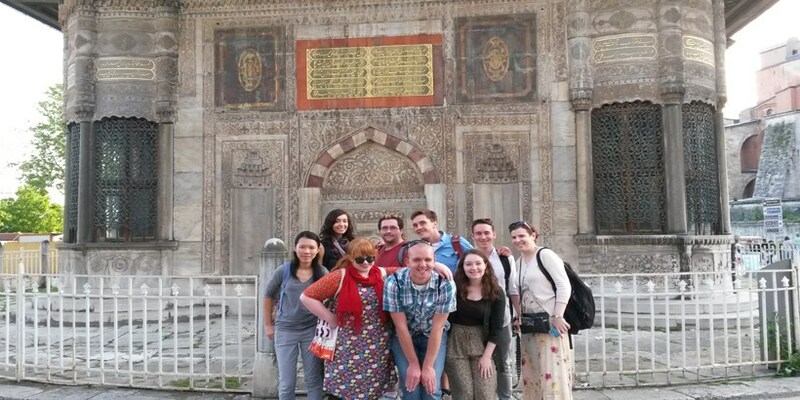 Study art history and archaeology to explore the rich visual and material legacy of cultures from ancient Egypt, Renaissance Italy and modern France. 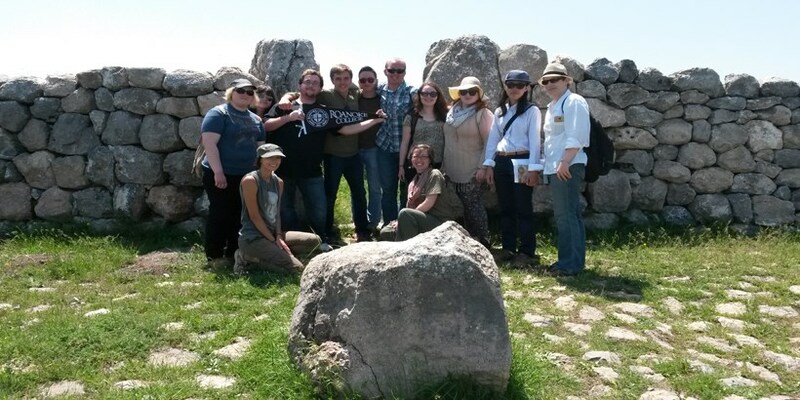 Whether in the classroom, on May Term, or studying abroad, travel to different places and times as you discover some of the most spectacular contributions to the history of civilization. Did you know that art history and archaeology investigate art and material objects as ways to express cultural ideas, values and histories? These disciplines forge connections to people's lives through the objects they've left behind. Learn to be a savvy interpreter of the visual and material record. We'll teach you how to question the deceptively obvious and explain the ambiguous. 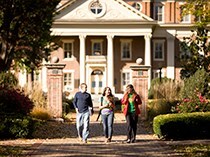 Art history can prepare you for careers in teaching, museums, commercial galleries, auction houses, historic preservation, publishing, filmmaking, fashion, advertising, law or the corporate world. We offer both a major and a minor in Art History. 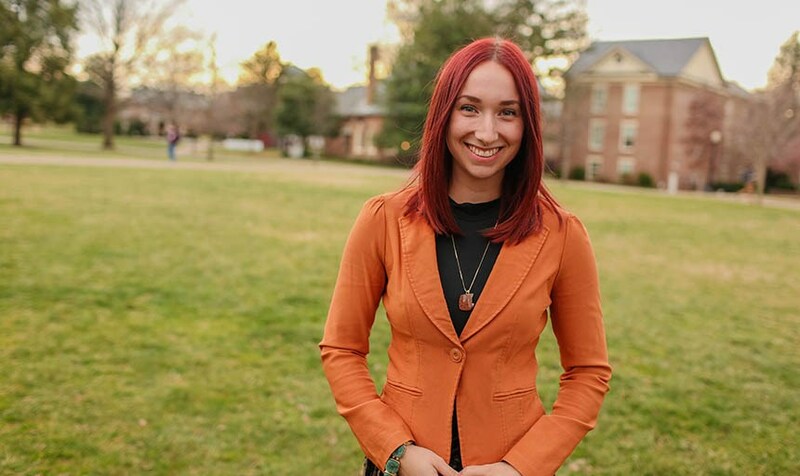 Art history major Brieanah Gouveia '17 received a Fulbright Study Award to Scotland's University of Glasgow. She will partake in an art history program titled Collecting and Provenance in an International Context. She was able to participate as a researcher in the University's Trafficking Culture project, and also obtained a master's degree. 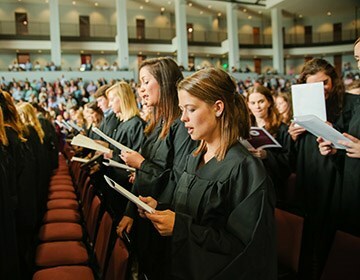 "I am so thankful for the guidance Roanoke professors have given me along the way. I would not be where I am today if it weren't for their encouragement and support. 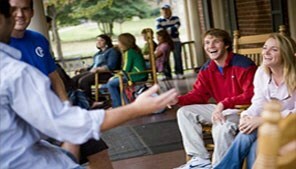 I'm so glad I went to Roanoke," said Gouveia. 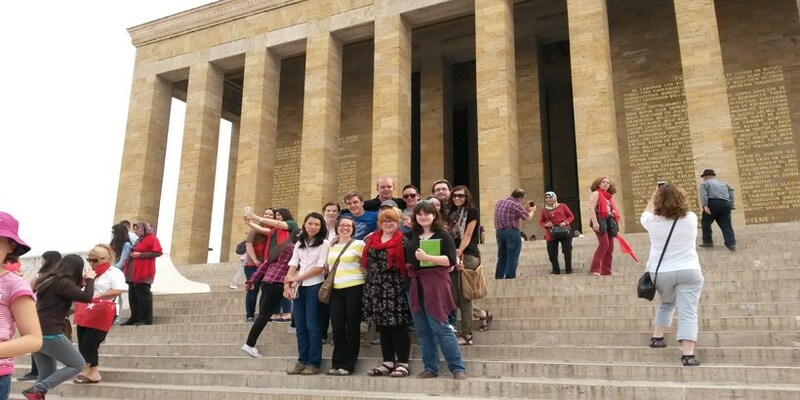 Roanoke students experience great art firsthand in a May Term trip to Turkey. Brieanah Gouveia visiting the palace of Frederick the Great in Germany and getting a full dose of Rococo art and architecture. Brieanah Gouveia visiting the Bauhaus in Germany. 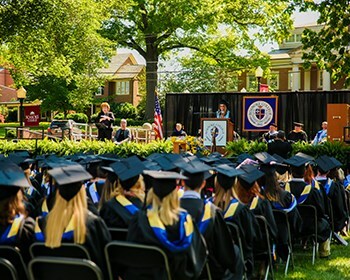 The grants will support a Humanities Collaboration Center in Fintel Library and an interdisciplinary archeological curriculum. 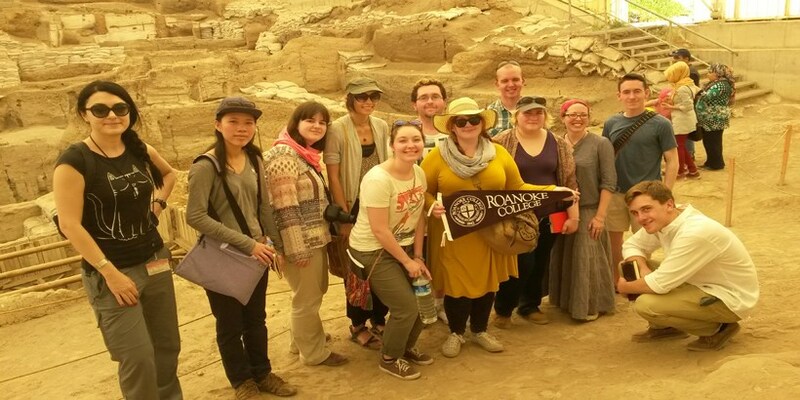 The generosity of an anonymous Roanoke College donor enabled art history majors Serena Soterakopoulos '18 and Jacob Friedrich '19 to travel to Elephantine Island, Egypt, for five weeks in 2017. 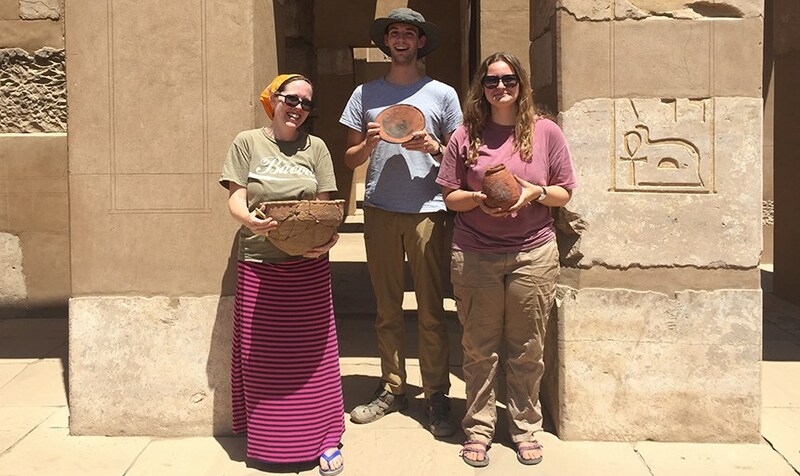 The student ceramic research assistants dove into the rich archaeological history of Elephantine Island while exploring the current vibrancy of the Egyptian culture. 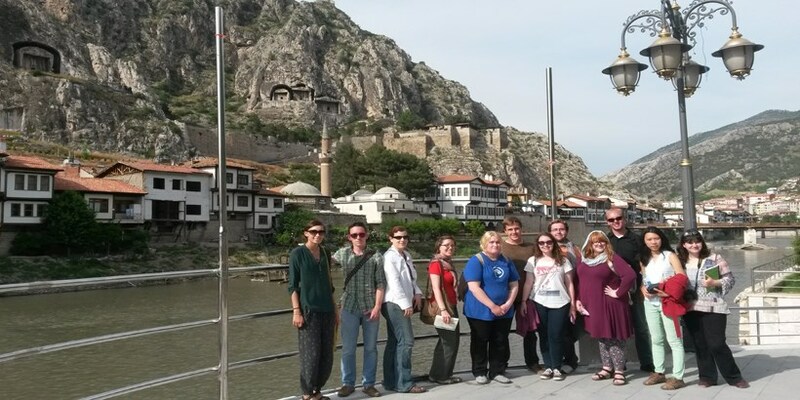 Normally, Soterakopoulos and Friedrich conduct their research-primarily the analysis of ceramic material procured from various Egyptian archeological sites-on campus with Dr. Leslie Anne Warden, assistant professor of art history and archaeology. 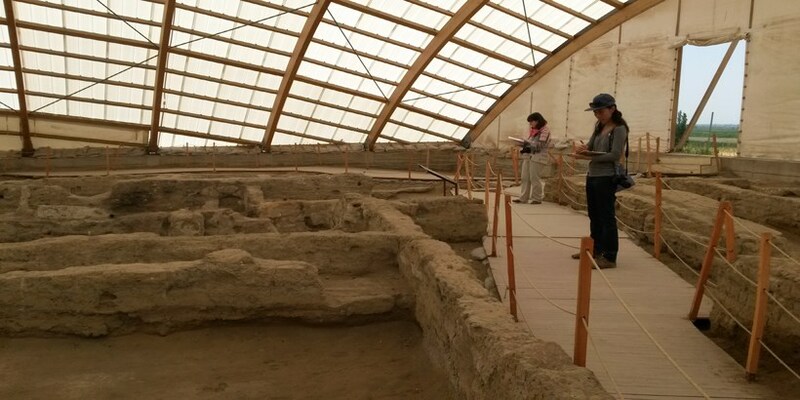 For this experience, they assisted on the "Realities of Life" archaeological project, which is run by the German Archaeological Institute, Cairo. The project studies an ancient Egyptian settlement on the southeastern portion of the island, located in the middle of the Nile River. Read more. "My professors really helped me find my path." 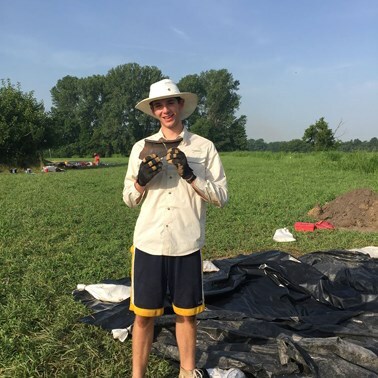 Art History major Jacob Friedrich received a Jones scholarship to learn how to excavate at an archaeological field school at Cahokia, IL. 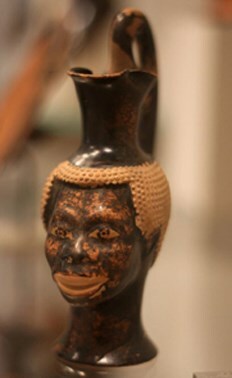 Cahokia is an urban settlement of the 13th century AD - the largest settlement north of Mexico. 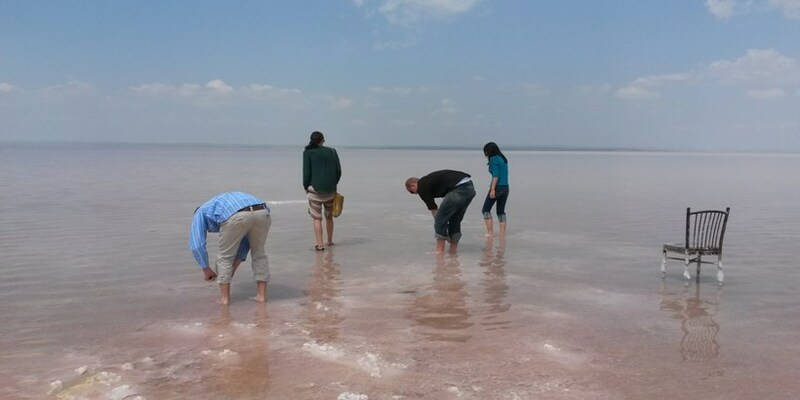 It's one of only 23 UNESCO Word Heritage sites in the US. 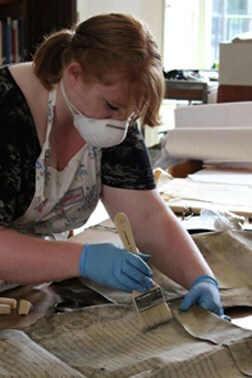 Brieanah Gouveia's was awarded a travel scholarship to study the ancient Greek collection at the Met. 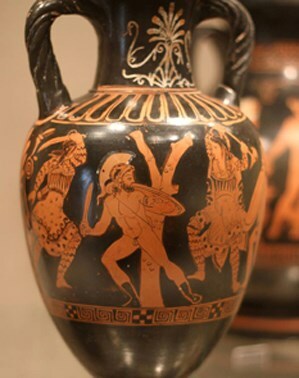 Her project "Slaves, Foreigners, Barbarians: Class and Ethnicity in Athenian Law and Life" looked at how different types of foreigners were depicted on pottery and in sculpture. 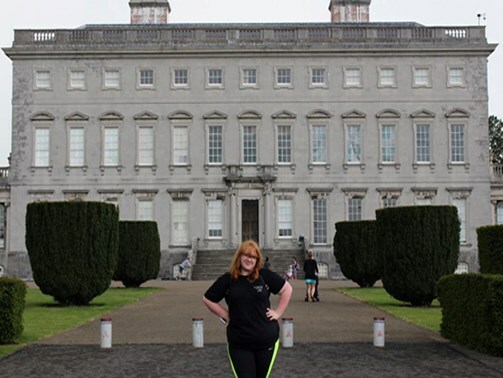 Caitlin Wright interned for the Castletown Foundation in Dublin, Ireland. 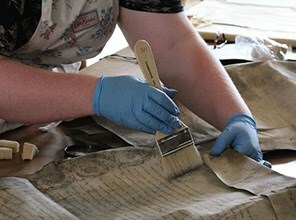 "Hosted by the Irish Architectural Archives, I worked directly with a conservator to surface clean and assess the condition of Castletown House's paper collection. 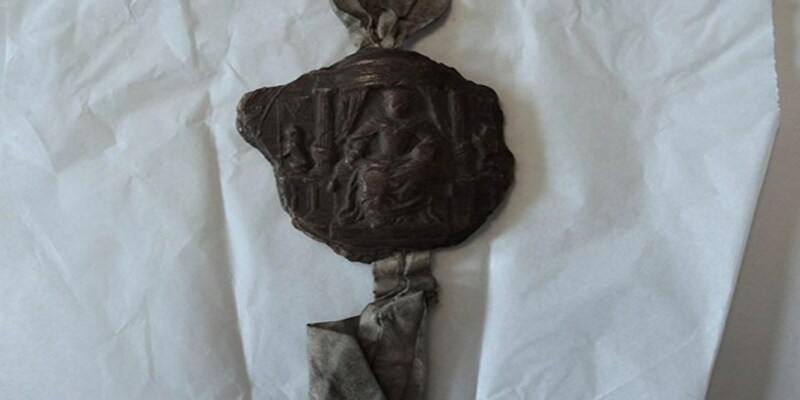 One of the documents in the collection dated to 1598 and held the seal of Queen Elizabeth the First. 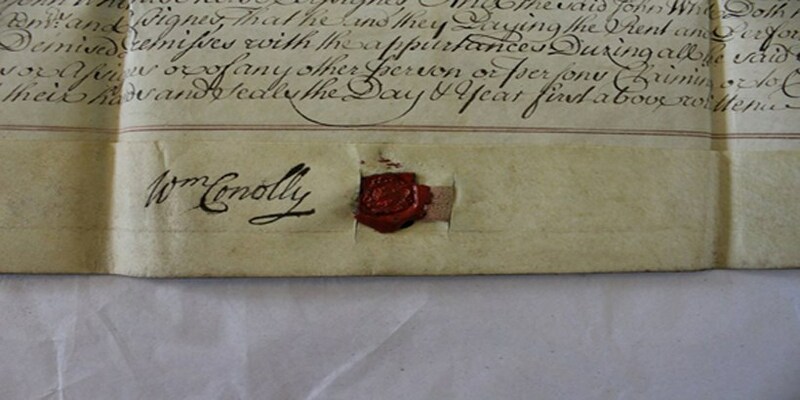 I didn't clean that document, of course, but I did get to hold it!" 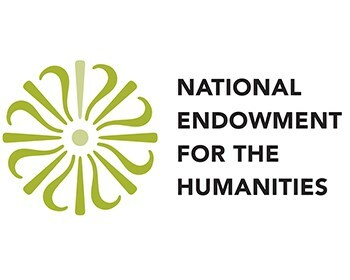 In 2012, Dr. Jane Long was one of 25 scholars chosen to study at the National Endowment for the Humanities Summer Institute: "Leonardo da Vinci: Between Art and Science," held in Florence, Italy. 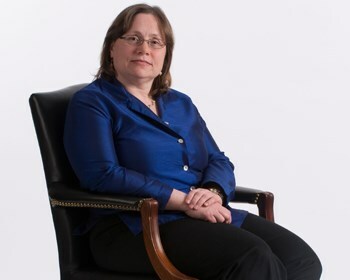 Long, who has taught art history at Roanoke for many years, said the opportunity to study da Vinci's work in Italy energized and enhanced her classes at Roanoke. "I'm hoping that being inspired will allow me to inspire," said Long, a specialist in the Italian Renaissance who holds a master's degree and doctorate from Columbia University. Long studied at the Kunsthistorisches Institut, a Florence art history research institution where she spent much time writing her dissertation in the mid-1980s. 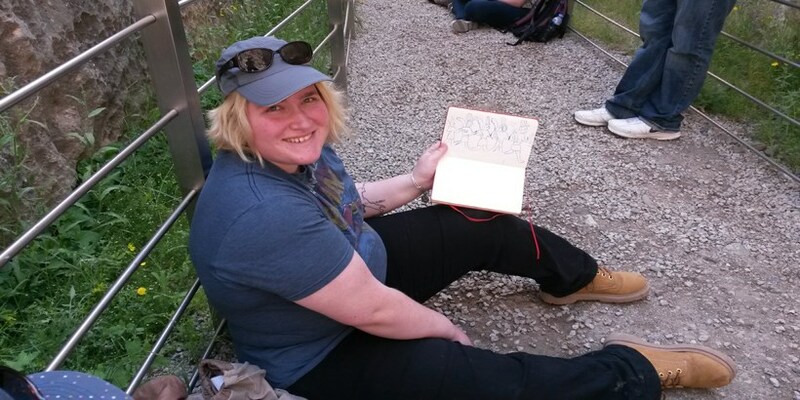 She was a Fulbright Scholar in Florence at the time, and she has returned to the city many times to study works of art and for May Term travel courses with Roanoke students. 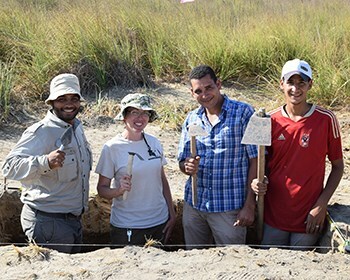 Several Roanoke students are digging for ancient artifacts in Egypt, alongside Art History professor Dr. Leslie Warden, a leader of archeological digs in this part of the world. Warden is one of few Egyptologists in Virginia. 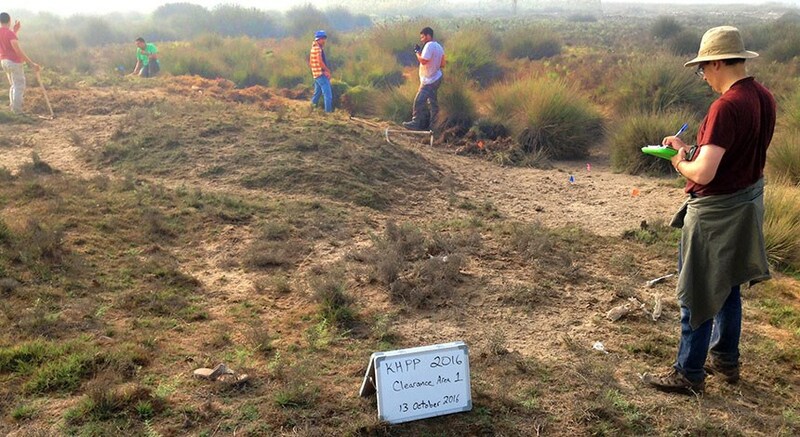 In Egypt, she has unearthed pottery and stone tools, which reveal the presence of an ancient industrial zone. 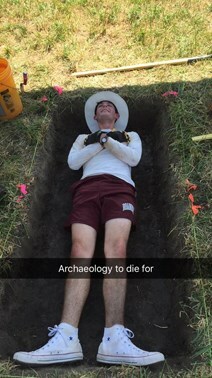 During an archeological dig, Warden said she hopes Roanoke students will gain experience in the field and an appreciation for studying small clues of life left behind from ancient civilizations.